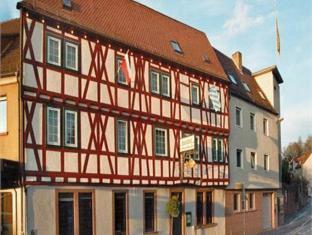 Hotel Goldener Karpfen Aschaffenburg, Hotel Germany. Limited Time Offer! Hotel Goldener Karpfen. 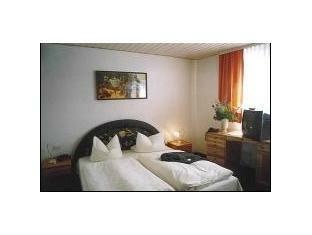 "Hotel Goldener Karpfen" has received 3 stars. 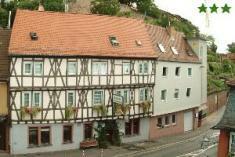 This accommodation can be found in Aschaffenburg. For guests' well-being, there is a spa available. 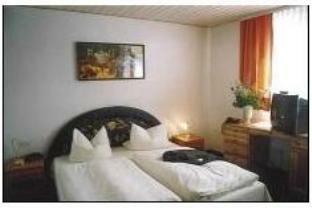 To bring you even more chances to relax, the hotel features a sauna. 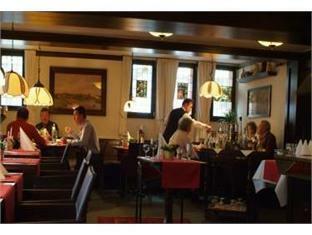 Breakfast is served every morning to offer you a good start to the day. For those who would like to share their experiences instantly, there is Internet access available. 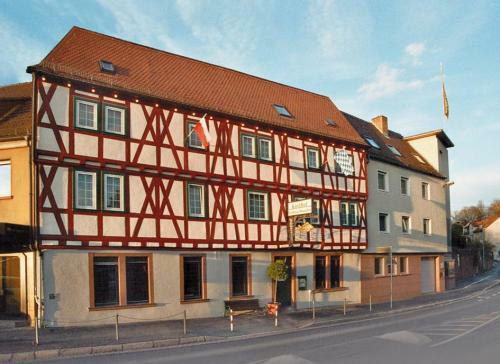 This traditional 3-star hotel is an attractive timber-framed building in the heart of Aschaffenburg, close to the historic quarter and the River Main. 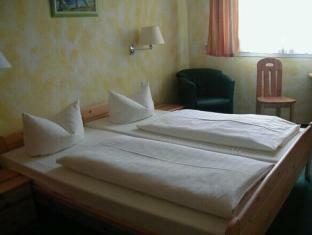 The rooms of Hotel Goldener Karpfen are brightly decorated.